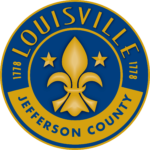 LOUISVILLE, KY (March 7, 2018)—The Louisville Affordable Housing Trust Fund (LAHTF) has announced the allocation of FY18 funds. LAHTF allocated about $8.76 million to 22 different projects which will assist in the creation or preservation of 1,115 units to projects in 8 Metro Council Districts. The allocation was celebrated at the groundbreaking of Middletown Apartments, a project that was allocated FY18 funds, as well as funds from Louisville CARES. The Apartments will consist of 80 one, two and three bedroom units on Urton Lane.  Additional funds were allocated to Homes of the Innocents ($10,000), HPI ($3,500) and Louisville Urban League ($15,000) for supportive housing services.